Earlier, Mark Ruffalo also posted a birthday message for Robert Downey Jr, who turned 54 yesterday. 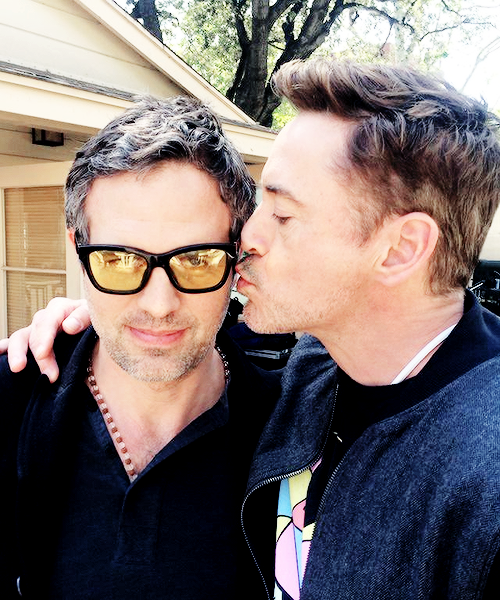 Ruffalo reprises the role of Hulk in MCU, and recently shared a hilarious behind the scenes photo of him and Downey, also revealing that he has solved the birthday puzzle for Robert Downey Jr. Bruce Banner and Tony Stark have been fan favourite in MCU, ever since 2012’s Avengers. 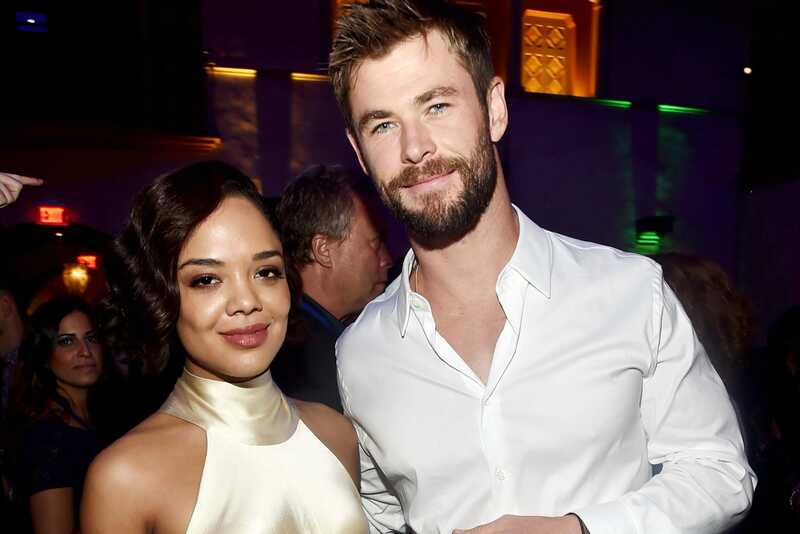 Both of them will be next seen in Avengers: Endgame. Captain Marvel is running in theaters now. Avengers: Endgame will release on April 26th, and Spider-Man: Far From Home on July 5th.